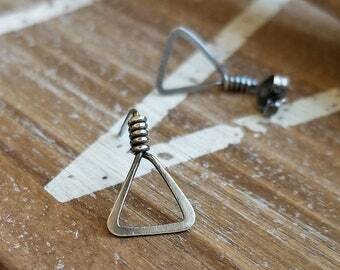 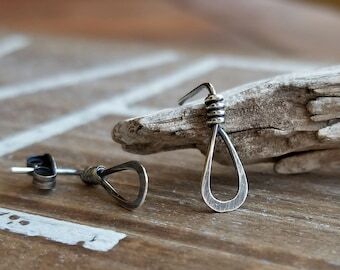 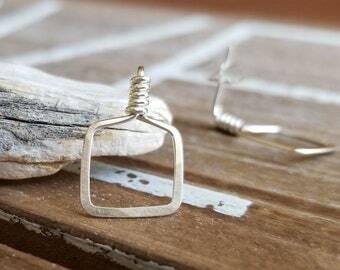 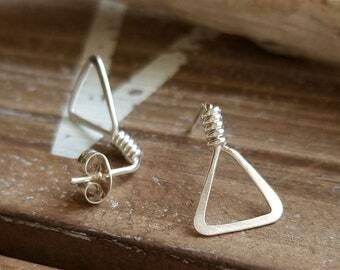 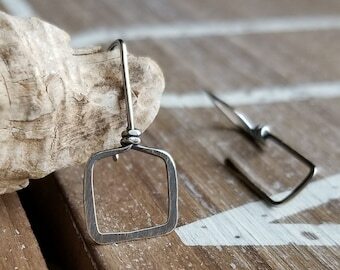 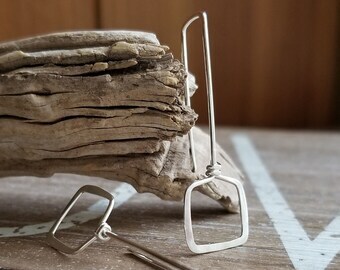 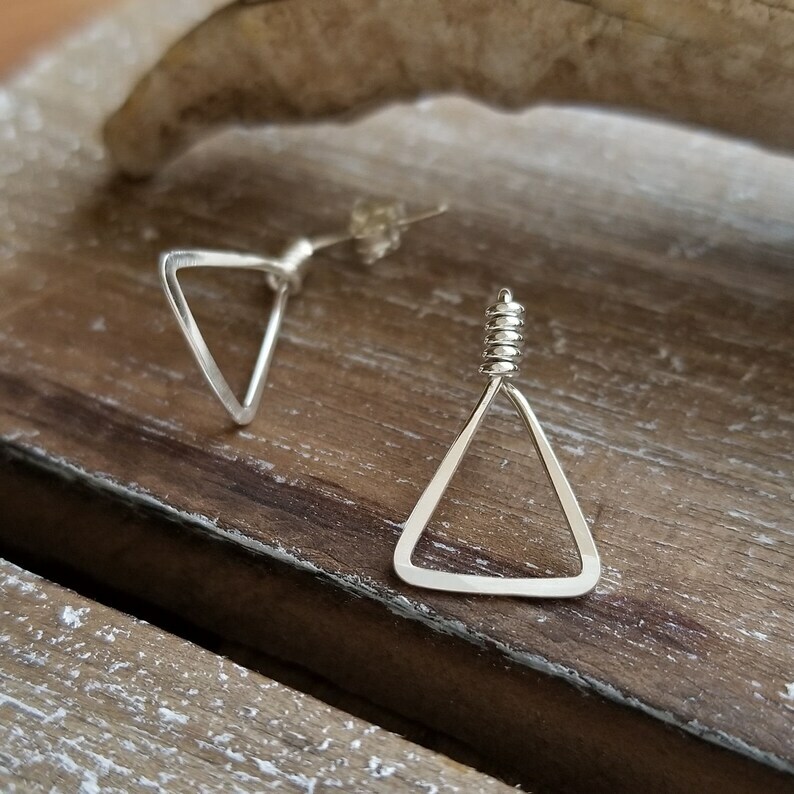 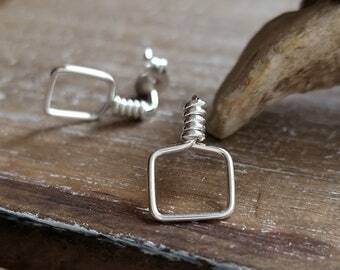 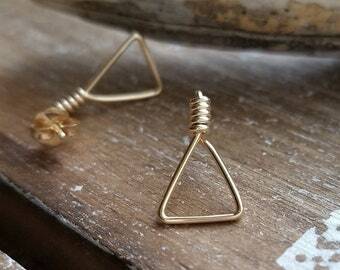 These artisan wire post earrings are a larger size of my triangle studs in Sterling Silver. 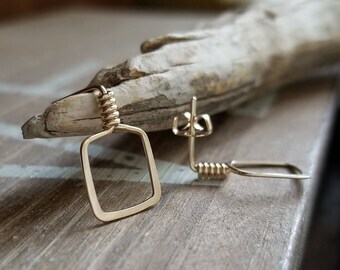 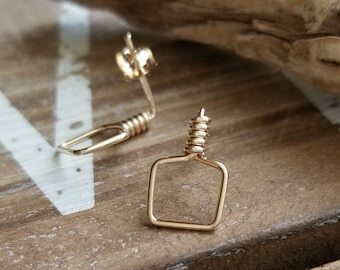 Simple and modern geometric earrings - made in your choice of finish as noted below and in the photos. 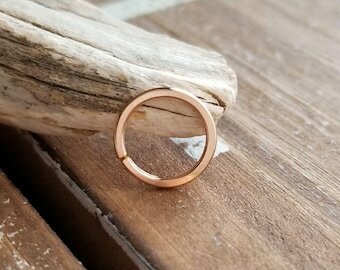 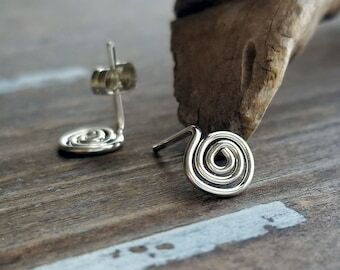 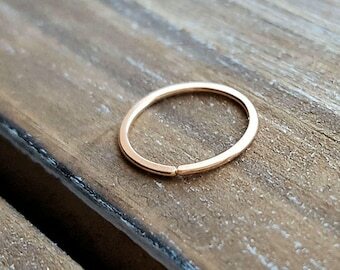 I create the post earrings with 20 gauge Sterling Silver wire, file the ends for comfort and finish with a tumble polish for hours. 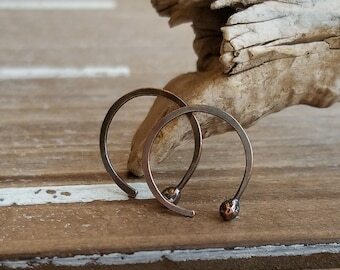 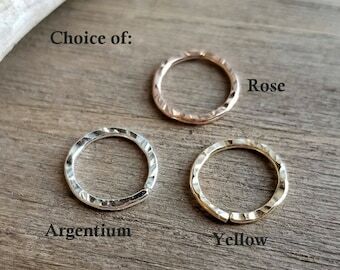 The Hammered Brushed finish is done by hand in a rustic fashion and the Hammered Shiny is, well, hammered and left in a shiny hammered finish ;) and the Smooth Shiny finish is just that.